Gotham Dream Cars is freedom on four wheels; the freedom to choose from the fastest, most beautiful and most luxurious cars in the world. Hop into a super car and feel like a superstar as you make an impressive entrance or a stylish getaway. 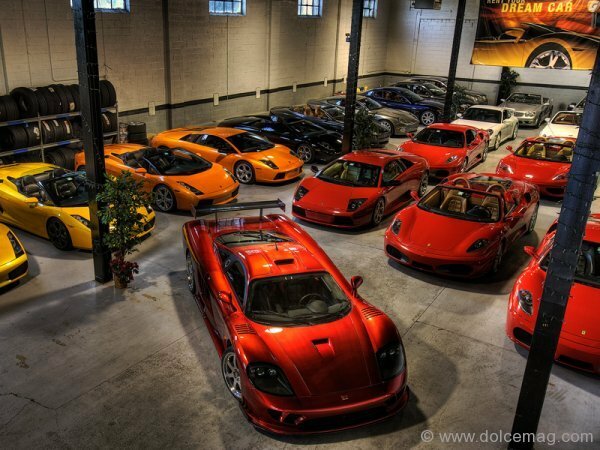 GDC offers clients the most varied choice of exotic cars from around the world. Rental periods range from a day or a weekend to a week or more. GDC also offers membership plans and a unique driving event called The Dream Car Tour™. This dynamic driving experience places a participant behind the wheel of six different exotic automobiles for four hours on over 150 miles of open road. The tour is $895 for a single participant, and a non-driving passenger can come along at no additional cost. For dual-participation, each participant pays $595 and gets to drive two to three cars. 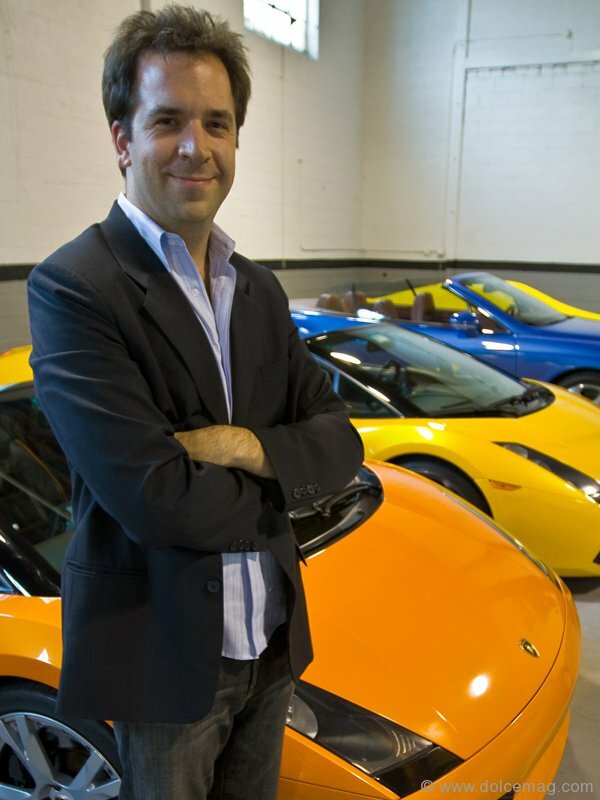 If you’re unsure which car to choose, the CEO has you covered. For recommendations in the “scary-fast” category, Lehmann-Haupt suggests the Lamborghini Murciélago LP 640 Roadster. This Italian stallion boasts 640 horsepower in a monstrous V-12 engine and gets you from A to B in rapid style. For supreme luxury and space for five people, Lehmann-Haupt recommends his Bentley Continental GTC, while for unmatched agility you can’t go past the Ferrari 599 GTB. The car-crazy CEO explains his personal favourite – the all-new Ferrari 458 Italia. “This is hands-down the best car I’ve ever driven.” This rare model balances premium power, tight cornering and luscious luxury to near perfection, and it’s available at GDC. The staff at Gotham is passionate about providing quality service because they are passionate about the top-quality supercars they work with on a daily basis. Driving instructors are on-site to help ease any fear or anxiety. 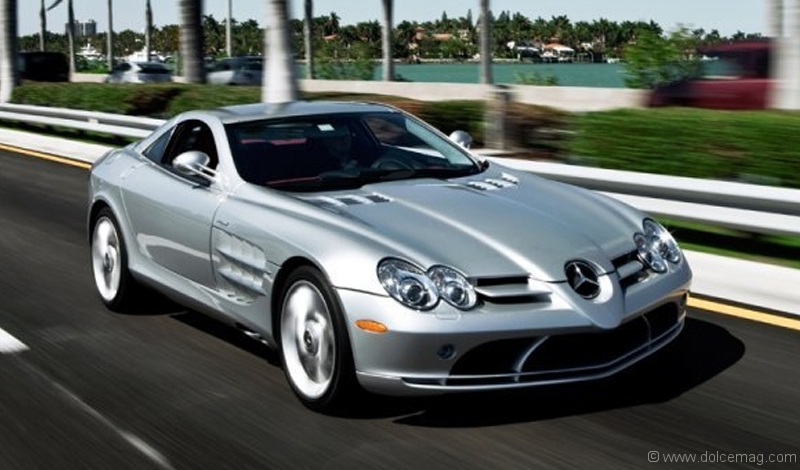 Whether you’re a novice driver or a seasoned pro, the staff at Gotham Dream Cars will make you feel confident and the cars will do the rest. GDC currently has two locations, in New York and South Florida, while plans to expand to other cities are on the horizon. For prices and more information, visit www.gothamdreamcars.com, or call 1-877 2-GOTHAM.